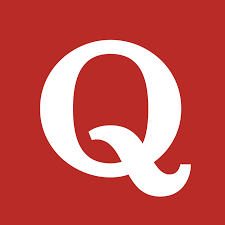 Ever since the demise of LinkedIn’s Answers feature, Quora has been the undisputed king of question and answer sites, especially for professionals who are trying to establish their authority in their chosen feed. Part of the reason for this is that it allows people to establish their personal brand and to promote their professional brand at the same time. That makes it the logical choice for everyone from entrepreneurs to authors and web designers. But there’s an art to promoting your brand on Quora that not everyone is able to manage. The most common mistake that you’ll see is people linking directly back to their website in every answer that they post. They’ll even go out of their way to only answer questions if they see an opportunity to crowbar a link in somehow. The problem is that it quickly becomes evident with just a cursory glance at a user’s profile. 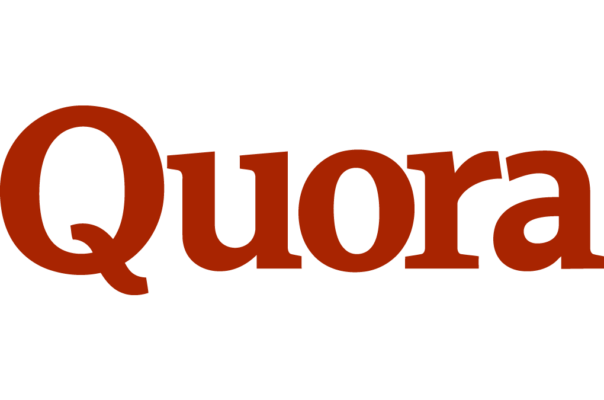 Quora is like any other social network in that it allows you to create a profile with a biography, credentials and social networking links. This is the real estate with which you should sell yourself, because if you’re good enough at what you do then people will naturally gravitate to your profile and start clicking through to find out more. Then start answering questions, but only when you can add some genuine value to the end user. Put yourself in the shoes of the people asking those questions and try to figure out what you’d want if you were in their position. People don’t want to be sold to. They want to be given information so that they can educate themselves about the problems they’re facing to make the best decision possible. The good news is that as a professional in your field, you have the information and the expertise that these people are looking for. By now, you shouldn’t need persuading that giving away information for free is a good idea, however counterproductive it may seem. Let’s say that you offer accountancy services. If you answer someone’s question and solve a problem for them, they’re more likely to come to you when they need help with their tax return. Of course, not everyone has the knowhow and the expertise to answer Quora questions, and those that do may still need training before you set them loose in the wild. The company will need to allocate time and resources for this and trust employees to act autonomously. They’ll also need to provide them time with which to do it instead of just expecting them to squeeze it in on top of their other tasks. The good news is that done correctly, it can be super rewarding and a reliable source of leads and traffic. Good luck. Struggling with sales and marketing? Don’t worry – we’re here to help you to gather the leads you need to boost your business. Request a demo of Bant.io to find out how we can help your company to grow by sending hot B2B leads directly to your inbox. You won’t regret it. Dane is a published author and freelance writer, editor and social media marketer. He has been featured in multiple major news outlets including The Guardian, The Metro and BBC online and radio.